The excursion to the Ourika valley is a great plan if you find yourselves in Morocco. 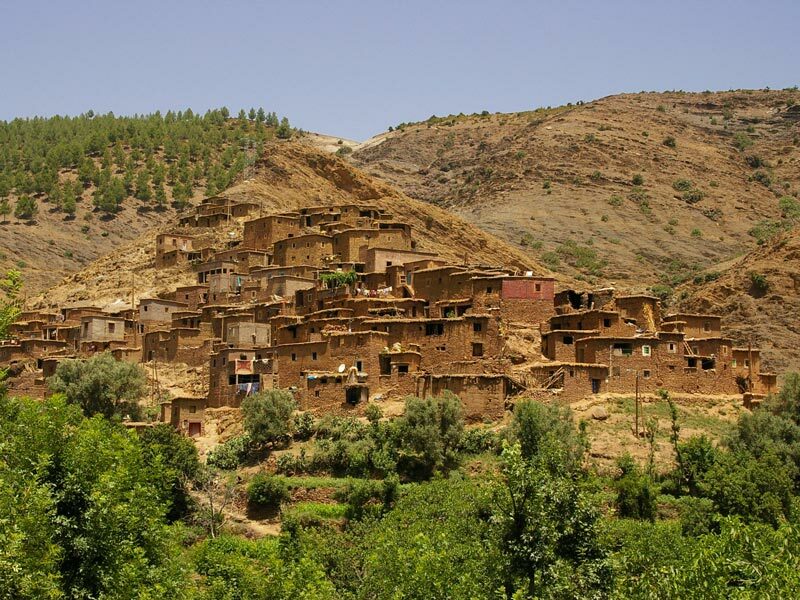 Its wonderful and amazing scenery in the heart of the High Atlas, which is reached by winding roads dotted with traditional villages. 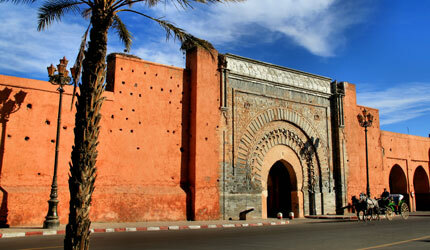 Its proximity to the city of Marrakech make this trip to the Ourika Valley a favorite for travelers. 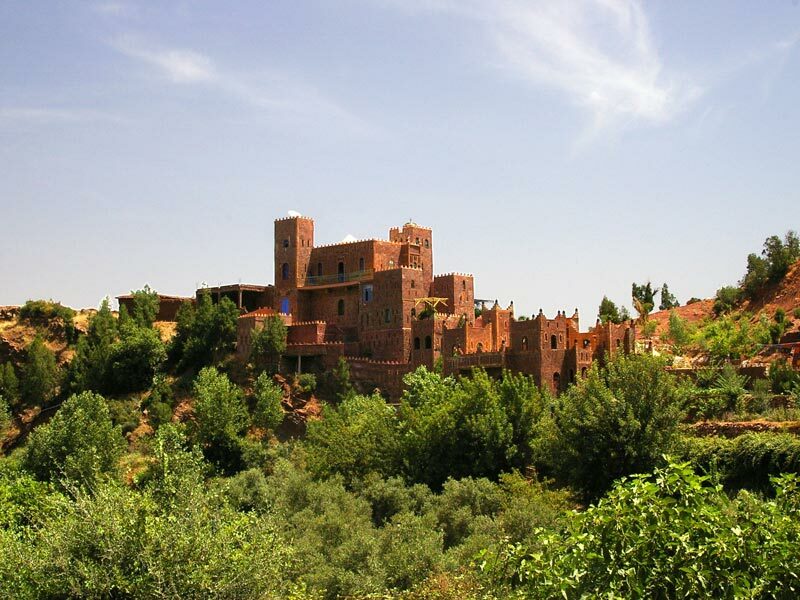 In this excursion from Marrakech you can visit a typical Berber house with a family and share a delicious tea, which will enable you to learn a little more about the lifestyle of the inhabitants of the Valley of Ourika. Once in Setti Fatma, you can visit the first waterfall of the area and the more adventurous will be able to reach the Ourika River Falls (7 in total). This route through the valley of Ourika there are possibilities to also visit local Souks, a natural pharmacy and argan oil cooperative, in addition to the botanical garden and the tomb of King of Seville in Agmet. Departure from your accommodation at 9am and return at 17 hours. From 45 € / person for 2 people. From 35 € / person for 4 people. From 25 € / person for groups of 6 or more.